If your company is not represented on Facebook, you are missing out on one of today’s most useful marketing tools— and it’s right at your fingertips. 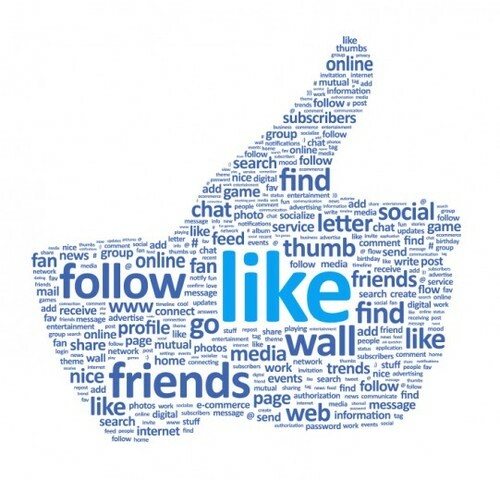 A Facebook fan page allows your company to promote your brand and image every single day. It also gives you an opportunity to connect with clients on a daily basis and encourage interaction with potential customers. If you are still feeling weary about the need to develop a social media strategy and presence, take a look atthe latest stats on social media marketing posted by writer Andres Traslavina on Social Media Today. Convinced, yet? Before you get started, take some time to think about your social media strategy. This should include budgeting time every day to dedicate to developing and posting content on your social media page. Develop ideas for content that use a variety of photos, links to other articles, videos, and text-only comments to balance your page and engage readers. Content should be fresh, interactive, and relatable to your brand. Don’t worry about logging on to every social media site out there. Start with a Facebook page then consider adding one or two other sites like Twitter, Instagram, or LinkedIn. Finally, don’t forget to add your new links to your company website. Good luck!